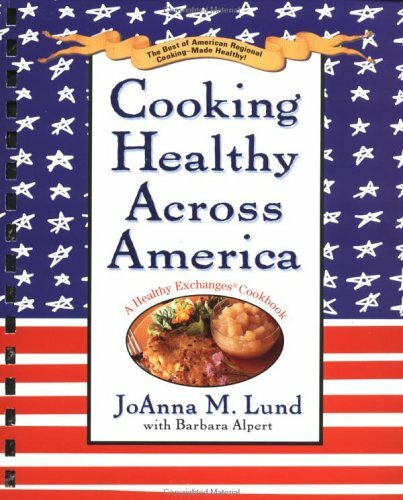 Here is the best of American regional cookingmade healthy. All of these recipes are low in fat, calories, and cholesterol and high in flavor. Included: Lancaster Chicken Corn Soup; Dixie Carrot Casserole; Key Lime Pie; Alamo Fudge, and more.